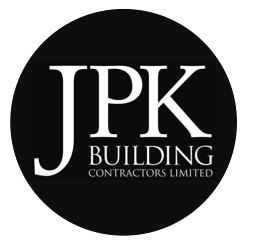 JPK Building Contractors Limited is a building company based in Barnstaple, North Devon. Our team consists of professional and fully qualified Polish and English tradesmen with excellent experiences and are dedicated to completing your project with quality results, on time and within your budget. We specialise in multitude aspects of building work of all sizes from general building work to more complex projects. As part of our service, we offer a Free Estimate with No Obligation. We have years of experience in planning, managing as well as executing construction projects of all sizes. 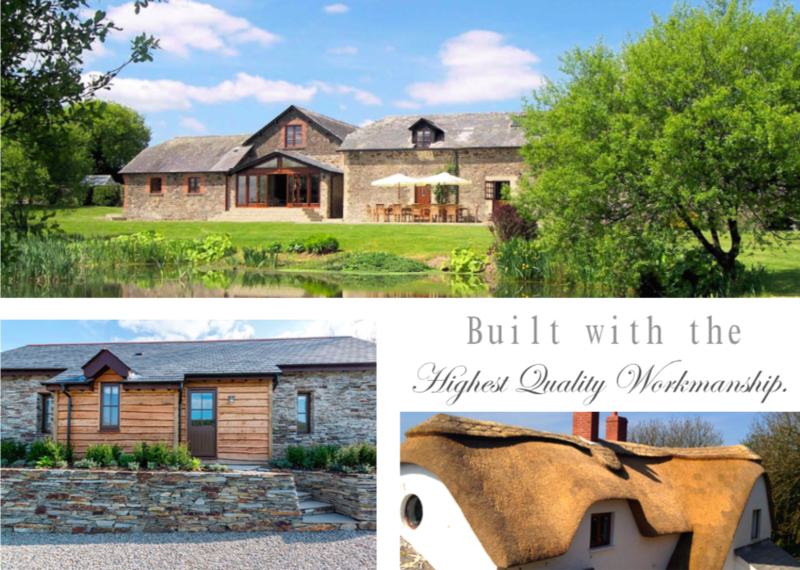 Our extensive portfolio of successful projects ranges from extensions, conversions, new builds, period property renovations, indoor/outdoor swimming pools and more. Our clients needs and expectations are of great importance to us, we strive to complete all projects in the required scope while meeting expectations of quality and performance, all within budget. 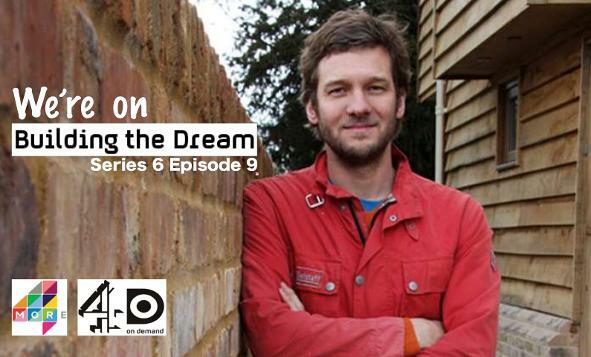 Watch us on Channel 4 Building the Dream: Series 6, Episode 9 and see us in action as we build the dream home for our wonderful clients Brian and Fiona in the picturesque fishing village of Appledore, North Devon.